This certainly isn’t shocking news coming from the automaker that they will focus less of it’s energy in the diesel market moving forward. With the diesel scandal that sent shockwaves through the automotive industry, Volkswagen has been on the mend with their company brand since the fallout. Since last September, Volkswagen has faced a stop sale on all 2.0L diesel vehicles, and have had issues with their 3.0L diesel engines as well. What the company has started to do is beef up their branding and marketing around electric vehicles. Similar to how they brought up the image of clean diesel with a racing series, the company is looking at supporting an EV racing series to bring electric vehicles to the forefront. For now, VW will still sell diesel cars from 2017 through 2019 as long as regulators give them the OK to start sale again. The reality is that diesels as an industry is so tainted that it might not ever recover. Since last September when Volkswagen’s emission scandal made headlines there has always been a wonder on who at the company knew about the planning and execution of the emission cheating software. 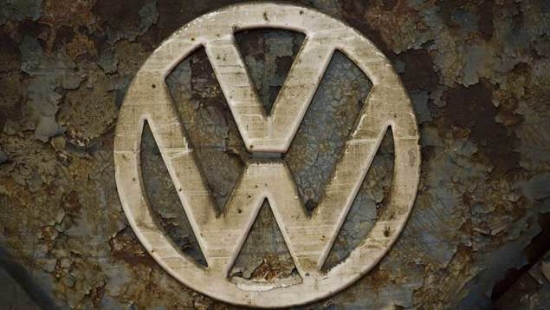 Not long after the investigations began, it was said that a PowerPoint presentation was discovered at Volkswagen which detailed the cheating software which could be used at the company. Then it was claimed that only a small group of engineers knew about the cheating software. Well, a recent lawsuit filed by New York and Massachusetts attorneys general accuse ex CEO Winterkorn and current VW CEO Matthias Müller of being aware about the devices. According to a report by The New York Times, the suit draws on internal documents that claim Müller knew about the decision to not equip Audi vehicles with the proper equipment needed to meet US standards in 2006. The suit claims that the automaker, with Müller’s go ahead, knowingly chose to install the devices onto its vehicles and is the first document that connects the executive to the ongoing scandal. Further allegation in the lawsuit points to a number of leaders and executives at Volkswagen which could have had their hands in the emission scandal. This includes Wolfgang Hatz, former head of engine and transmission development at VW, Heinz-Jakob Neusser, former head of development for VW, and Ulrich Hackenberg, former head of development for Audi. Both Winterkorn and Müller have denied any malpractice. With details surrounding Volkswagen’s $10 billion settlement which recently surfaced, it’s gotten the attention of customers who have been affecting waiting eagerly to determine what kind of compensation they will be receiving. Myself included, it’s less so about the compensation, and more so about having a clear picture of what options we will have infront of us to make a decision on our diesel vehicle. In the current state, customers are left hanging time and time again as Volkswagen and regulators continue to battle out a solution. The most recent report is stating that Volkswagen will be paying out anywhere between $1,000 and $7,000 to diesel owners, depending on things like year, mileage and condition of the vehicle. This will be in addition to providing a fix or buy back option on the affected vehicle. All of these details are still speculation until an official release of the deal comes out between regulators and Volkswagen. At that point, Canadian customers will wait to see what path Volkswagen Canada will go down for their customers. Suzuki Motor Company, often associated with compact fuel efficient cars is now knee deep in the fall out from admitting to publishing false fuel economy data on some of their cars. And as with the many other companies before them this last year, the executive team is going in for a shuffle. The decisions for not promoting Osamu Suzuki to CEO and a demotion of Osamu Honda will be announced at an upcoming company stakeholder meeting. Part of the problem is that companies are allowed to submit results from their own testing to Japan’s transport ministry. Manipulations in the testing process which don’t align up to regulators testing happens, and the data is still accepted. Due to these discrepancies, Japan’s transport ministry is now cracking down on test data submitted by automakers to ensure they fully comply to regulations and standards. 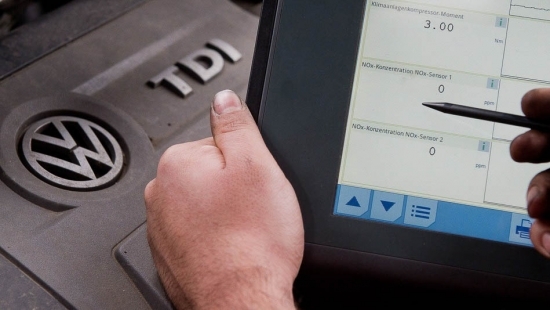 German authorities have given the green light for Volkswagen to implement a fix to bring 800,000 vehicles which use their 2.0L TDI motor into compliance with German emission regulations. These vehicles currently all have a cheat software installed into the car’s onboard computer which allows them to trick testing facilities into believing the vehicle is producing emission levels that are in compliance with standards. Once the vehicle gets back on the road, the computer switches over to it’s regular mode which surpasses emission standards. The new software update apparently does not affect the performance of the vehicle once it is installed. 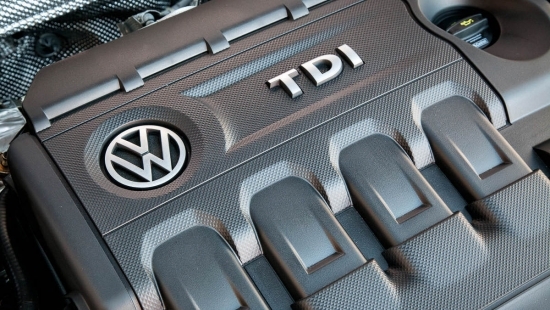 Volkswagen and US regulators continue to work out the details of their fix in North America. Last month, Volkswagen agreed that firm details of their fix will be made public in late June. Currently, the Volkswagen group continues their class action legal battles, and have put away $18 billion to deal with the repairs and other issues stemming from the scandal. 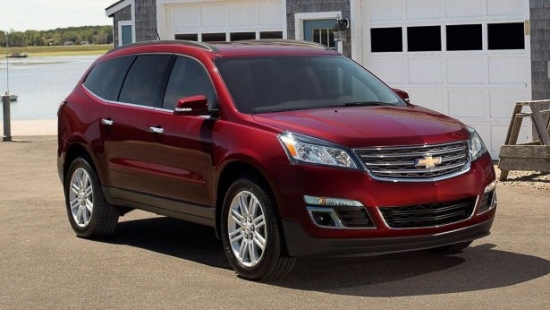 Last week it was revealed that GM overstated the fuel economy numbers on their 2016 Chevrolet Traverse, GMC Acadia and Buick Enclave models by 1 to 2 mpg. The company took immediate action and is now working on a compensation package for approximately 170,000 owners. According to GM, the information printed on the Monroney sticker was an error and have already taken action to have the information corrected. However, investigations are already starting to determine if the misinformation is only isolated to the 2016 cars or if it is farther reaching. The number of automakers who are revealing, or really just getting caught, cheating on emissions or fuel economy continues to build and this time it’s Suzuki who’s in the limelight. Suzuki has admitted that their emission testing standards deviated from the ones set by Japanese regulators which resulted in incorrect reporting of fuel economy. Suzuki claims that due to the weather conditions in and around their testing grounds in Sagara, Japan, it was difficult for them to get reliable test data. Therefore, they took alternative testing measures by testing individual components like tires, brakes and transmission in a controlled environment and reported on the cumulative data. This is against government regulation standards. 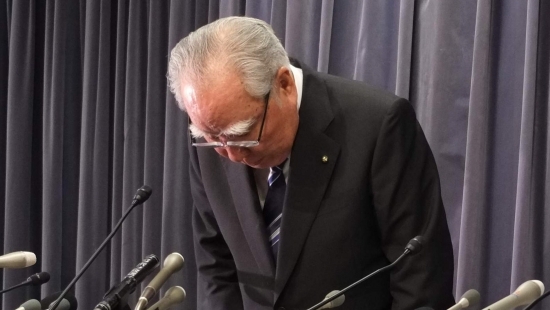 Suzuki CEO Osamu Suzuki apologized for results of the investigation, stating that their actions were not deliberate to cheat or manipulate data. The ripple effect of Volkswagen’s emission scandal can be felt throughout the entire automotive industry. The latest automaker to be in the spotlight is Nissan who is being accused for cheating on emission tests with their diesel engines, specifically the one in their Qashqai compact crossover. The Environment Ministry of South Korea found discrepancies in testing and real world emission data in the Qashqai after submitting over 20 different automobiles through rigorous testing. So far Nissan has denied any wrongdoing on their part and states that their Qashqai conforms to all emission regulations under Korean law. 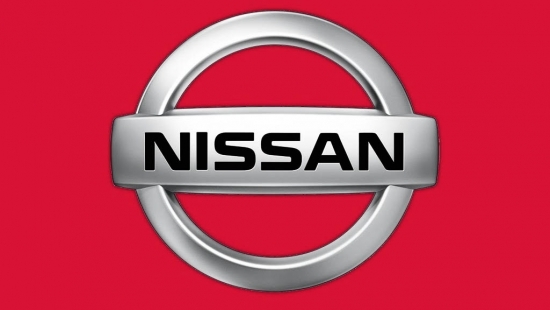 A stop sale has been issued to Nissan in South Korea on the Qashqai and the company has been issued a $280,000 fine for the cheating. South Korean officials are also looking to charge South Korea Nissan CEO with violating the emission regulations. Mitsubishi has found itself in a lot of trouble lately for their fuel economy numbers scandal. Based on preliminary investigations, it looks as though the number of models impacted by the scandal might be larger than expected. This is certainly doing nothing good for the company’s branding or their stocks. Reports coming out of Japan’s Nikkei is stating that the top buyer for those Mitsubishi shares is Nissan. If the deal goes through, which looks very promising as the deal is rumored to be in the very late phases, Nissan will not only own 30% of Mitsubishi, it will also become the largest share holder. The 30% shares is expected to give Mitsubishi a solid $1.84 billion bump in capital which will help them out significantly considering the financial hit they are taking on the stock market. The company, in the grand scheme is still fairing alright through their scandal turmoil. A PowerPoint presentation that documents in detail how Volkswagen could cheat emission testing was discovered through an ongoing investigation into Volkswagen’s diesel scandal. This is definitely a face palm moment for the German automaker. The presentation is said to contain detailed description which shows the programming which can be coded into the computer of the vehicle which would predict emission testing conditions and pull back on pollution controls under those circumstances. Once the car knows it’s back on the road, it turns off the pollution controls and goes back to the performance that owners are used to, unknowingly producing much higher pollution. Apparently, the presentation was created by a very high level executive in the IT department at Volkswagen. That individual’s name will not be disclosed due to the privacy laws of Germany.